Social media is quickly becoming the largest online medium for marketing products and services. It has a larger reach, longer visibility and longer “shelf life” than print, radio or tv adverts. It is more interactive, engaging and is simple to use. Social media is the easiest way to optimize your brand and business presence while increasing the market share of your business. When you engage us as your Social Media Consultant and Internet Marketing Agency to help you market your products online, We will work on you becoming WEB FAMOUS on the first page of Google search results so you can become the leader in your field and gain instant credibility in addition to enlarging your influence, market share and outreach. 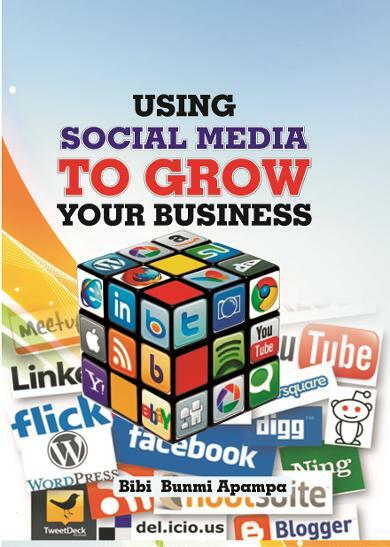 Social Media Marketing - Build your Social Media Networks and see the rewards of Facebook, Twitter, Youtube and more. Social media is the fastest and simplest way to optimize your brand and business presence while increasing the market share of your business. • POSITIONING. Be seen first in search results. Before your competition. Unlimited visitors to your website with no click fees. • PROMOTE. Gain visitors, gain sales 2,500+ links to you from healthy, relevant websites such as business directories, social bookmarks, blog posts, articles and more. • PACKAGE. Control what potential customers see about you and your company. • PROTECT. Monitor your reputation, news mentions, campaigns, employees, competition and whatever else is important to you. Start by submitting your website to leading search engines -- manually! Yes... it is... and "back-breaking" too. IF you want to become web famous, you HAVE to get all the above "arduous" tasks done. Period. In order to get all the "tasks" done, the magic word is "OUTSOURCE". We are reliable professionals with experience in using the internet to grow businesses. Our core area of specialization is in social media marketing. We listen to our clients and work with them to address their individual needs through innovative solutions. Imagine your name is typed into Google and several sites talk about you. You are seen on YouTube with an impressive profile on LinkedIn. You are read about in online magazines, on twitter, blogs and other social media networks, with a robust Facebook fan page and your books on Amazon. You’re visible. You stand out. How is this possible? Find out more about our celebrity branding package. With experienced staff working round the clock, you can be sure we will get the job done and get it done right. Ready to get started Contact us now!